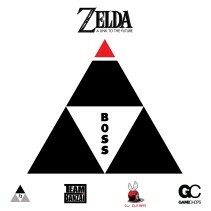 Dj CUTMAN, TEAM BANZAI, and James Landino take the soundtrack from A Link To The Past into the future with hard hitting dance music versions of classic themes. 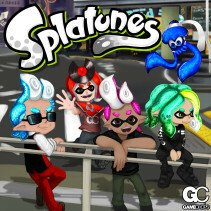 Splatunes is a fifteen track mixtape dedicated to Nintendo’s incredibly fun new game Splatoon! 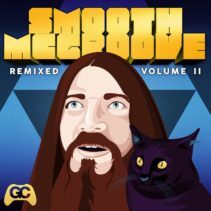 Splatunes features remixes by Dj CUTMAN, Grimecraft, Ben Briggs, bLiNd, Ralfington, James Landino, Mykah, RobKTA, Mega Flare, Chjolo, and newcomer Hyper Potions. 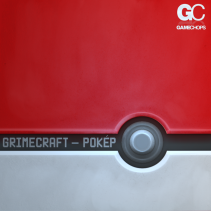 Ultraball is a 15 track Pokémon remix album directed by Dj CUTMAN, featuring remixes across four generations of the Pokémon franchise, including Red & Blue, Gold & Silver, Diamond & Pearl, and Sun & Moon. 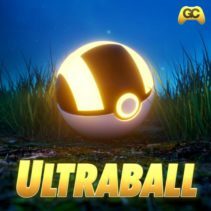 Ultraball includes brand new tracks from an international cast of music producers.